Want to start your Rugby World Cup a day early? 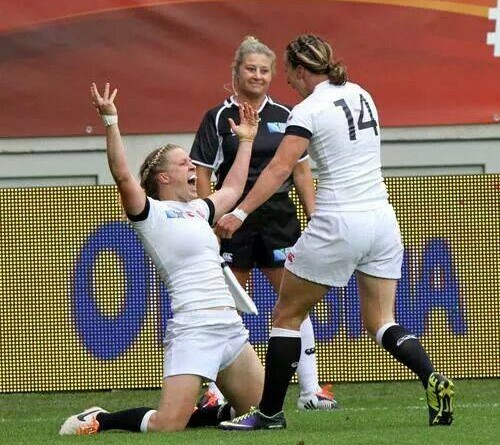 We have a great lunch lined up with former England captain & Rugby World Cup winner, Mike Tindall MBE, who will be taking part in a Q&A session alongside a current Rugby World Cup winner – England Ladies fullback, Danielle Waterman. Both are knowledgeable, amusing and great speakers, and this will be a top way to kick off what is certain to be a memorable six weeks. Got a question you’ve always wanted to ask Mike Tindall (and with his life and career, where do you start)? Want to find out what makes a World Cup winner? Or do you just want an opportunity to meet up with mates or clients & colleagues for some top quality entertainment? 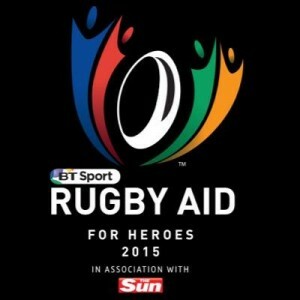 We will be supporting Rugby Aid 2015 at this lunch, a celebrity rugby match that Mike Tindall is arranging in aid of Rugby for Heroes, a charity that supports serviceman transitioning into civilian life.